THE PATERNITY TEST is a no holds barred look at a long term gay relationship who is attempting to add a child by using a surrogate mother. Told from Pat's point of view we learn about the stress and tensions that both he and Stu undergo as they are waiting to hear that they are about to be a father. I really enjoyed the book as it gave me an inside view of a different type of loving committed relationship. While a lot of the dynamics are the same a lot are not. 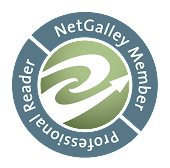 And I am not just talking about them being gay, the reader is also shown the pressure that is applied within Jewish families to carry on the line to both the male and female children. 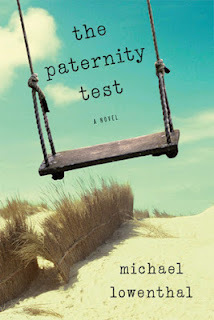 I do recommend THE PATERNITY TEST as it really takes the reader through the ups and downs of relationships when trying to have a baby. I rate this a 4.3.